Transform Hearing is based in Macclesfield and we offer all our services in the comfort of your own home. We offer a full range of diagnostic, hearing treatment and hearing aid fitting services. We offer wax removal by irrigation, wax removal by hooking and wax removal by micro-suction. We are private Audiologists covering the Cheshire area. With over 20 years of experience, you can trust us to look after all your hearing needs. 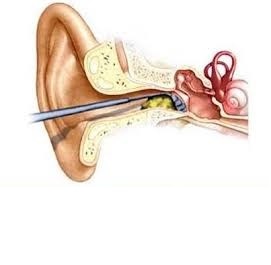 Free Hearing tests and wax removal available in your own home. All of our Audiologists are fully HCPC registered and fellows of BSHAA.